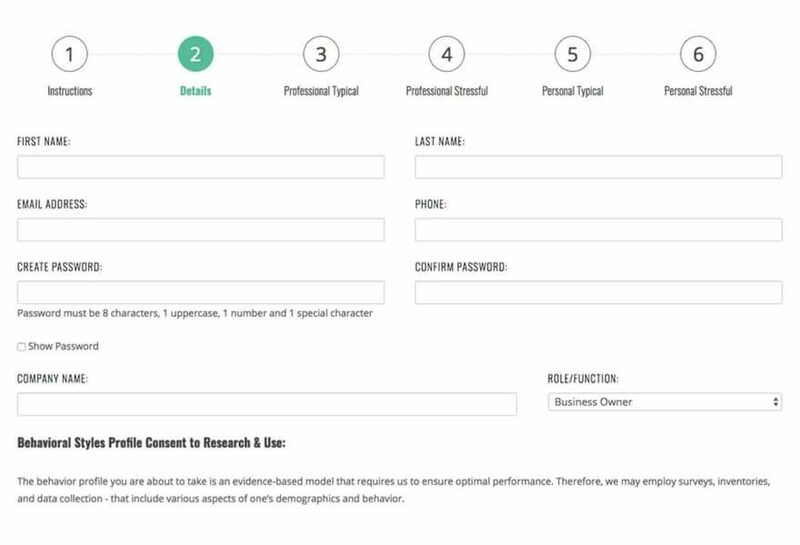 TheBehavioral Styles Profile is a unique tool, which in its original format, has been used in training venues with more than 500,000 associates across 47 states and 14 countries. PCS-Global is refining and expanding the concept for use in: helping understand and explain behavioral similarities and differences; how to satisfy each set of unique psychological needs today and for the changing future; and what to do to develop and maximize interpersonal relationships and teamwork. No Behavioral Styles Profile is better or worse; richer or poorer; more OK or less OK. Each has its own predictable strengths and weaknesses; each has its unique preferences for interactions, affiliations, environment, learning and motivation. Knowing your BSP and understanding your Style, can help you out of distress and even prevent it. Most psychologists and child developmental specialists agree, we are born with and/or early in life reinforced for our primary personality, as well as the rank-order of our back-up traits. This Behavioral Styles Profile is a dynamic “energy model” founded on the premise, like muscles, with awareness, focus and practice, we can learn to expand our use of and mastery with these styles. Your actual pure-type styles, will be measured and relatively ranked, as well as compared on “Typical & Stressful-day” situations with earlier versions.